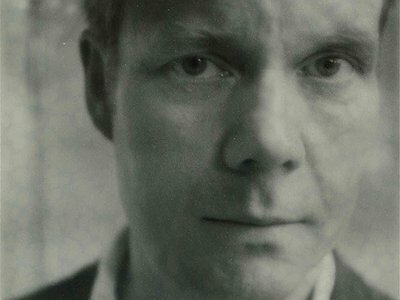 Max Richter's potent distillations of classical tradition, minimal electronica, and the spoken word deliver a listening experience that intentionally levels the field between composer and audience; promoting an open and easy musical conversation without sacrificing depth or emotional resonance in the exchange. His work with film luminaries such as Martin Scorsese and Ari Folman along with the undoubtedly countless mixtapes that have featured tracks from any one of his six studio albums has brought about a slow burn on the collective consciousness. The British composer’s inclusive and undemanding approach to composition has not only given rise to an almost telepathic exchange between himself and the musicians he works with, it has more importantly, invited a wider audience into the once cloistered halls of contemporary composition.